On 24 February 2017, Jamaica deposited its instrument of accession to the Hague Convention on the Civil Aspects of International Child Abduction. Jamaica is the 97th Contracting State to the Convention. 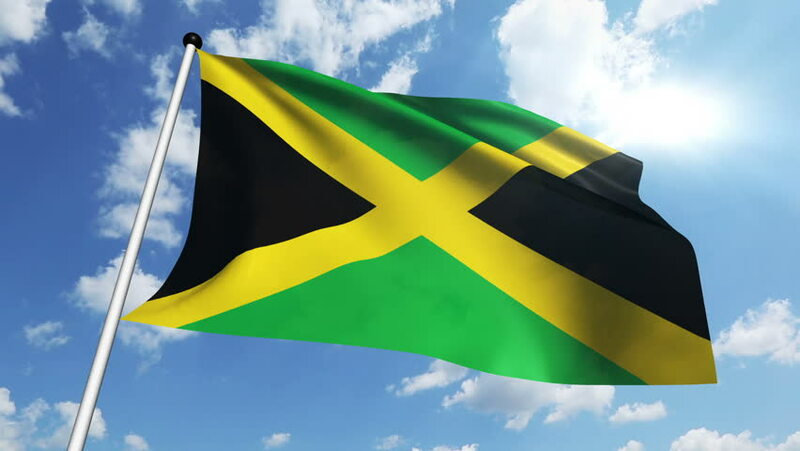 The Convention will enter into force for Jamaica on May 1, 2017, but it will not have effect with respect to other states unless and until such countries specifically accept Jamaica’s accession. Jamaica has brought the Convention into domestic law by amendments to its Children (Guardianship and Custody) Act. A review of the amending statute indicates some issues that should be considered as part of the process of reviewing the acceptance of the accession by other countries. The second, and related, issue is that the legislation identifies “the Court” as the Supreme Court of Jamaica and states that the Court should make every effort to decide cases expeditiously and within six weeks, but it does not state how cases are to be brought to the court and does not explain the jurisdiction of the Court if the Central Authority has itself made a determination that an application is not well founded. A third issue is that the legislation authorizes a refusal to return a child “where the return of the child would breach his rights under Chapter III of the Constitution of Jamaica.” Chapter III of the Constitution comprises an extremely broad listing of “fundamental rights and freedoms,” including specific provisions for the protection of freedom of movement, for protection from inhuman treatment, and for respect for private and family life, all of which could be raised as purported defenses in a Hague Convention case in Jamaica. In any event, Jamaica’s accession to the treaty is a welcome development.